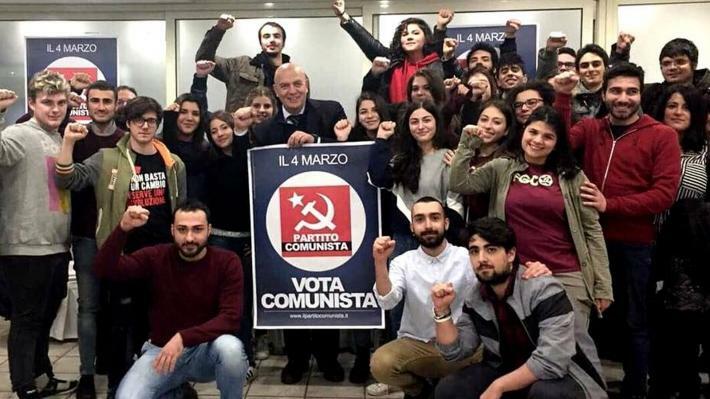 With daily campaigns and events all over Italy, the Communist Party (Partito Comunista) prepares for the election which is due to be held on March 4th. 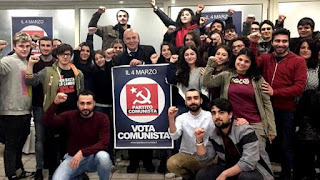 General Secretary Marco Rizzo, as well as other Party cadres and members, are touring the country in order to discuss with the working class and the people, spreading the political positions of the Communist Party. The central pre-electoral rally of the Party is scheduled to take place today (Thursday 1 March) at Rome's Largo Spartaco square at 6 pm. 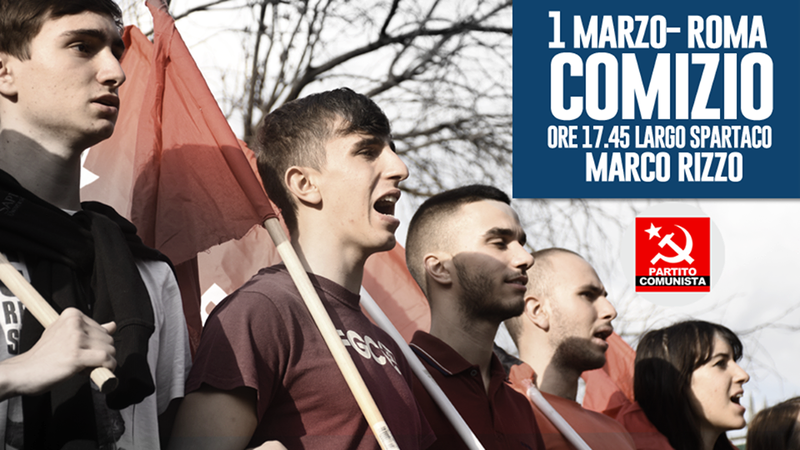 A delegation from the Communist Party of Greece, headed by the politburo member Dimitris Arvanitakis, will attend the event.